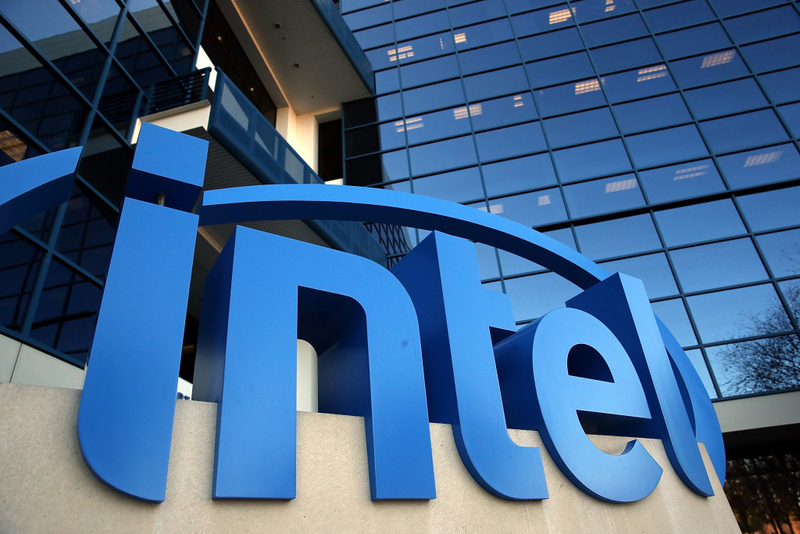 Intel is considering offloading its Intel Security division, going so far as to have met with bankers to discuss a possible sale according to sources familiar with the matter as reported by the Financial Times. Intel declined to comment on the matter. The publication notes that private equity firms are increasingly interested in cyber security companies as they anticipate strong cash flow in the wake of a rash of high-profile hacks involving LinkedIn, Tumblr, Myspace and others. It wouldn’t be surprising to see a collective of private equity firms come together to buy Intel Security if the chipmaker sold it for around what it paid or slightly more. Symantec purchased Blue Coat Security from Bain Capital earlier this month for nearly twice what it paid just a year ago while Vista Equity Partners announced intentions to acquire authentication service Ping Identity on June 1 for an undisclosed sum. Intel purchased antivirus maker McAfee for $7.68 billion in August 2010, its largest acquisition up to that point and the second largest behind last year’s $16.7 billion all-cash buyout of FPGA-maker Altera. The chipmaker revealed in early 2014 that it would begin phasing out the McAfee Security brand, replacing it with the Intel Security name. Its intent, the Financial Times says, was to embed cyber security functionality into its chips but nearly six years later, that still hasn’t happened. David DeWalt, the McAfee CEO that pushed for the Intel acquisition, left for FireEye in mid-2012 and his replacement, Mike DeCesare, vacated in 2014 to run ForeScout.